Technical details (2ZR.J22R.L38) 2ZR=(2Z-SKF)=Two Metallic Shields. J22R=Made In Korea. 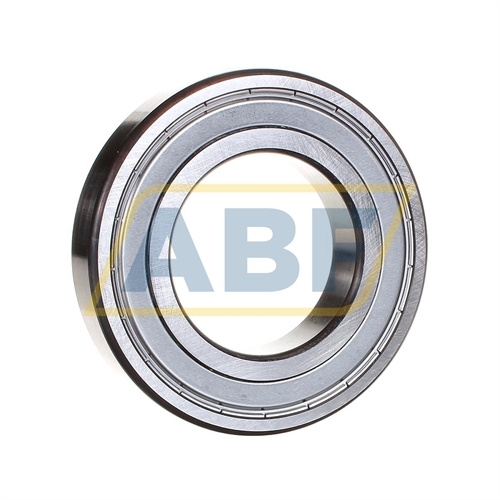 L38=(Segment Lubrication, Code 4)=Arcanol Grease Medium Temperature -25ºC/+130ºC.